JW Wright is a Brazilian Jiu Jitsu black belt under David Adiv and Royler Gracie, being also a pioneer for this sport/martial art in USA’s Midwest region. 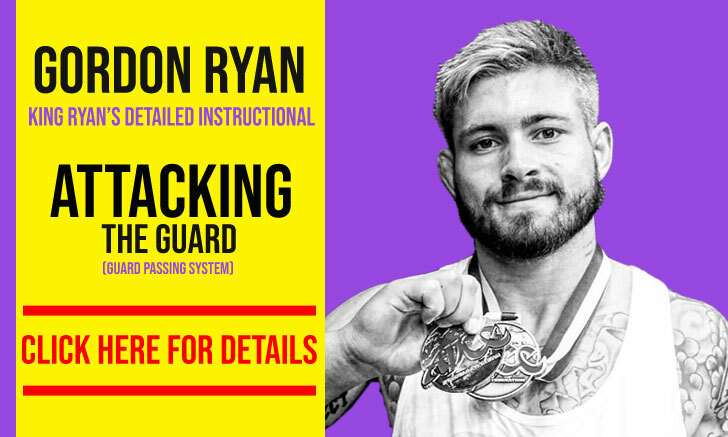 Known for his work as a coach at the Gracie Humaita St Louis, Missouri, a gym where Wright helped develop well-known athletes such as Jena Bishop and Nick Schrock, JW has also been involved in developing the regional tournament scene through the FUJI BJJ tournament franchise. A venture he founded in partnership with Vince Anzelone, Jimmy Pedro and Lia Hatashita which quickly gained countrywide proportions. Full Name: Joe Wayne Wright Jr. Nickname: The image of the raccoon is often associated with JW Wright in the world of Jiu Jitsu. 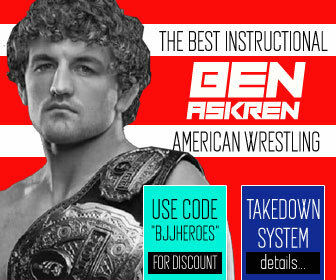 The nickname and imagery started after one of Joe’s students started giving him trouble over his trashy diet of donuts and Rockstar energy drinks, mentioning he was “like a Fat sneaky Raccoon” when he was not competing – explained JW Wright to BJJ Heroes in 2018. Over time the name became “a thing”, with his students bringing a stuffed raccoon wearing a gi to school. The comical value of this mascot led to patches being made and soon enough the name stuck to the well-known coach. JW Wright was born on January 1, 1976 in Sullivan, Missouri, United States of America, growing up in a small town named Steelville, MO – population 1400. The desire to train martial arts sparked during Wright’s teens, a time when he started taking karate lessons. As soon as he earned his driving license (16) JW started taking regular trips, two towns away, to attend the only school he knew that taught the well known Japanese striking style. JW soon took a shine to the tournament scene, going on to expand his skill set to taekwondo, kickboxing and a variety of other combat sports. In 1995, after the first few Gracie Jiu Jitsu wins in the Ultimate Fighting Championship (UFC), 19-year-old JW Wright attended a GJJ seminar by Royce Gracie. Galvanized by this grappling experience JW looked for a Jiu Jitsu school near his area, this unsuccessful search led him to enroll in a Sambo class instead (1996), a sport he followed for many years. Once again JW took an interest in the Sambo competition scene, conquering a bronze medal at the AAU Sambo National Championships, and earning his black belt in 2001 (Note: the Sambo belt ranking system is an American change to the Russian curriculum, which originally only has the rank of ‘Master of Sport’). Unfortunately for Wright’s aspirations in Sambo, a few years into his training JW’s coach chose to focus on his profession and quit his position as an instructor at the gym, something he did outside working hours. Being left without a coach, the Sambo workgroup asked Wright to take the vacancy and keep the team alive. Although unsure if he would be ready for the task, JW accepted the proposal and became the team’s instructor. 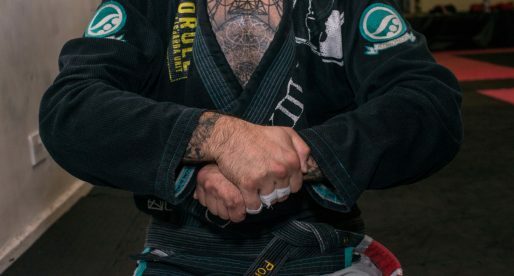 While practicing Sambo, JW never gave up on the idea of training Jiu Jitsu and through his research, he discovered Royler Gracie, who was the sport’s big name in the featherweight division (Wright’s weight class) during the late 1990’s. Fascinated by Gracie’s dominance in the IBJJF circuit the young Missourian decided to attend a seminar in a US tour being done by the Gracie Humaita leader in 1999. In a stroke of luck, Wright was conceded a private with the Gracie Family legend. After the 1-on-1 class, Wright’s admiration for Royler’s skill was raised. 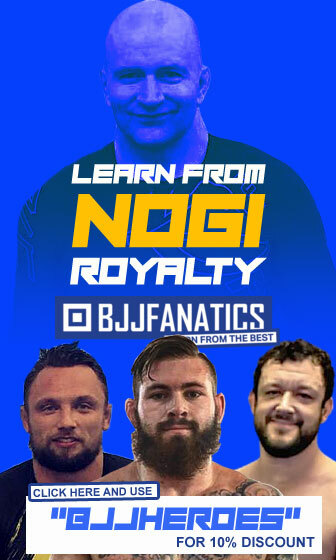 He asked for advice on who he should train with in the US and Royler gave him David Adiv’s phone number, telling him this would be JW’s ideal BJJ coach. 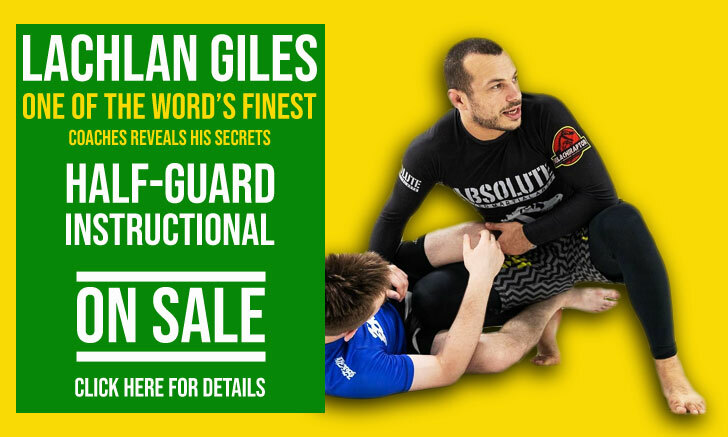 Immediately after this exchange with the Gracie, JW Wright took a week-long holiday from work and booked a trip to New Jersey (NJ), in order to train with Mr. Adiv and Royler – who was still in the country. Wright did every training session available during this period and booked private classes for every day. Hard work that gained the admiration of both black belts. A relationship was formed from then on, with both Humaita coaches taking Wright under their wing. JW would continue to visit Adiv in NJ and Royler in Rio de Janeiro, on a regular basis from then on. Combining his Sambo and Jiu Jitsu skills (as well as a little judo which he started practicing in 2000), JW Wright opened his own grappling club in St Louis (2002), under the supervision of Royler and David. A pioneering gym in the region at the time. 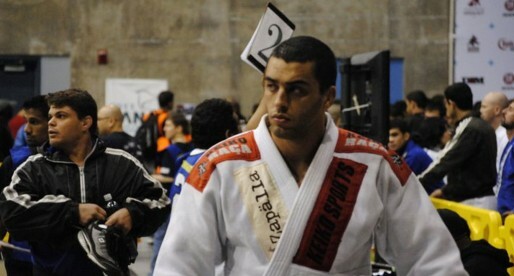 Supported by Royler Gracie and David Adiv, JW went through Jiu Jitsu’s ranking system, earning his black belt in 2008. Less than one year later Wright’s gym became an official branch of Gracie Humaita’s affiliation. After a short career in mixed martial arts (MMA), JW turned to his entrepreneurial skills as a gym owner and BJJ event producer. 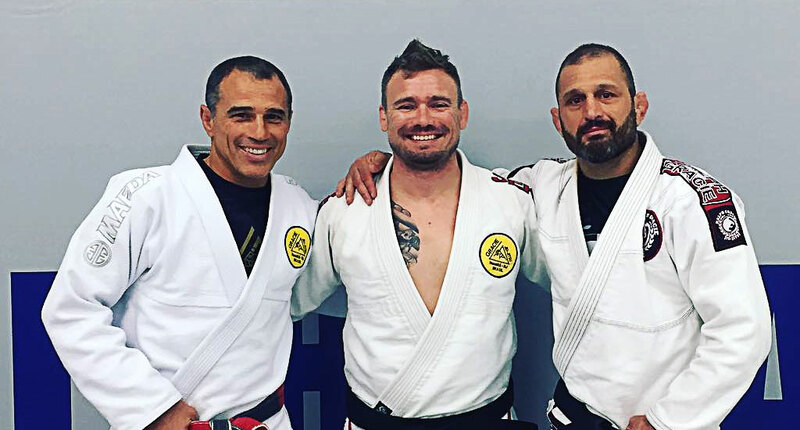 In 2015 JW and his friend Vince Anzelone joined forces to create FUJI BJJ, the first tournament franchise in Jiu Jitsu. 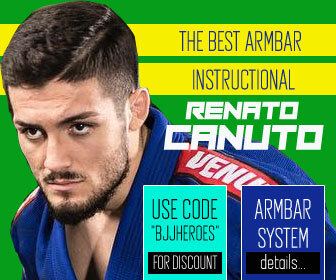 The idea was then partnered with USA judo team coach and World Judo Champion, Jimmy Pedro (owner of FUJI Mats) and Lia Hatashita (owner of FUJI Sports), a partnership that started that year with 8 events in the United States and quickly escalated to close to 80 tournaments in 2018. JW is also known for his work in developing another well known grappling event, namely Respect Professional Jiu Jitsu. The project started in 2015. The project relied on a more traditional BJJ approach to the professional circuit, one in which all matches are in the gi and with a point system based off of the traditional scoring.